Provides the most up-to-date material, matching the MRCS syllabus, to aid preparation for the MRCS A examinations. Provides the most up-to-date material, matching the MRCS syllabus, to aid preparation for the MRCS A examinations. 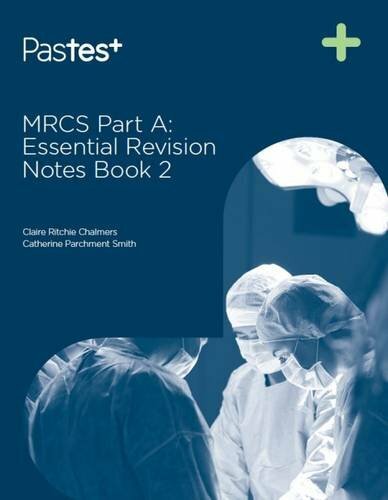 The book covers every major subject in the MRCS syllabus; works systematically through every general surgical topic likely to appear in the exam; highlights important principles of Surgery; contains important lists and vital points; is clearly laid out with illustrations to aid understanding.